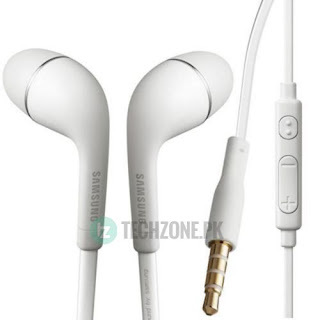 Enjoy clear sound quality and deep bass with this comfortable in-ear headset. Manage your calls easily using the built-in the answer/end key. Take incoming calls and keep your hands free as you talk. Easily adjust the volume by pressing the + -buttons on the mic. Lightweight earphones designed for a comfortable fit. 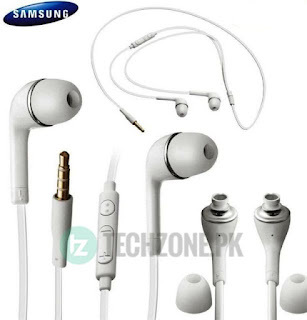 Compatible with all Samsung Mobiles & MP3 players with a universal 3.5 mm audio jack.